"From a very young age I've always loved being around all animals, I knew working with animals would be my goal. 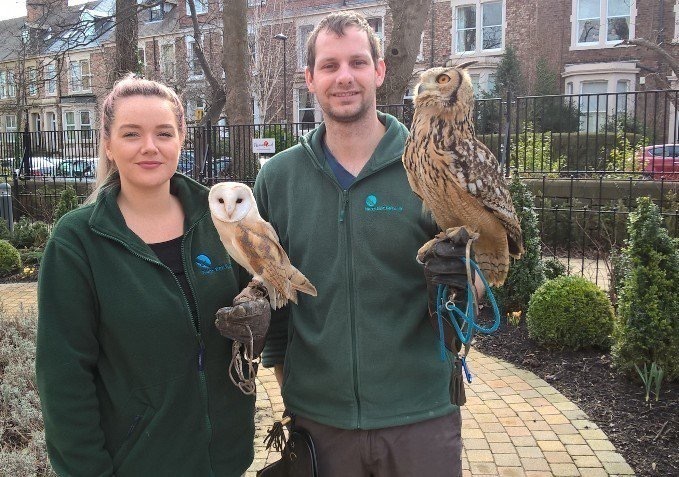 I started learning falconry while still at school via work experience. That came to an end, so I decided to volunteer to progress my learning of falconry. I continued to work there for 3 years. The experience I gained, I was able to use and work in Cyprus, Canada, Dubai, Mongolia and Ireland. This allowed me to learn how falconry is practised in many countries, I decided to return and set up North East Falconry in 2016 using all the skills I've learned to create private falconry experiences, share my knowledge and use our birds for natural deterrence for bird control". 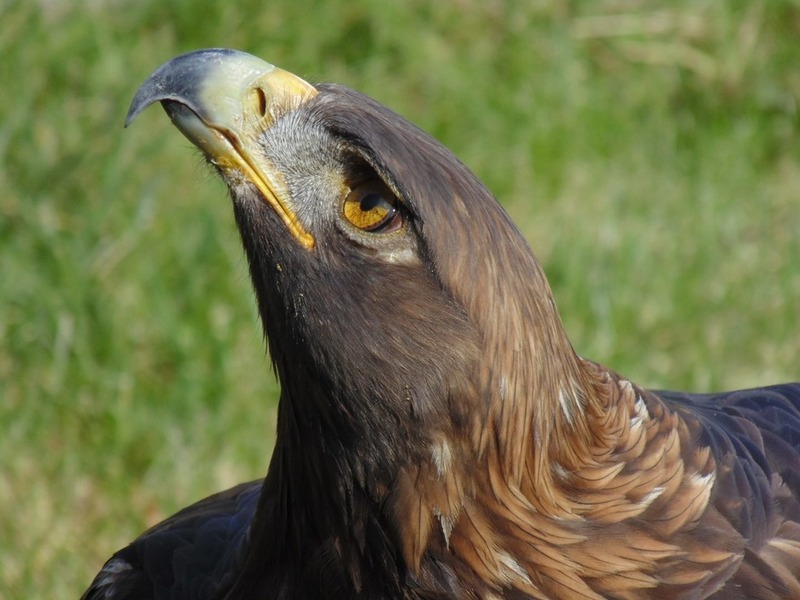 "Having worked with birds of prey for as long as I can remember, falconry is my passion. Working with raptors is second nature to me. While my school friends were going to the cinema, I was rearing young birds in my bedroom and training a range Hawks, Owls, Eagles and Falcons. I spent my teens performing falconry displays and lecturing in schools. To this day my time is taken up with training and caring for my 15 birds of prey. I have an enormous amount of respect for the animals that I work with and I think that is the basis for creating a strong bond and relationship with them. 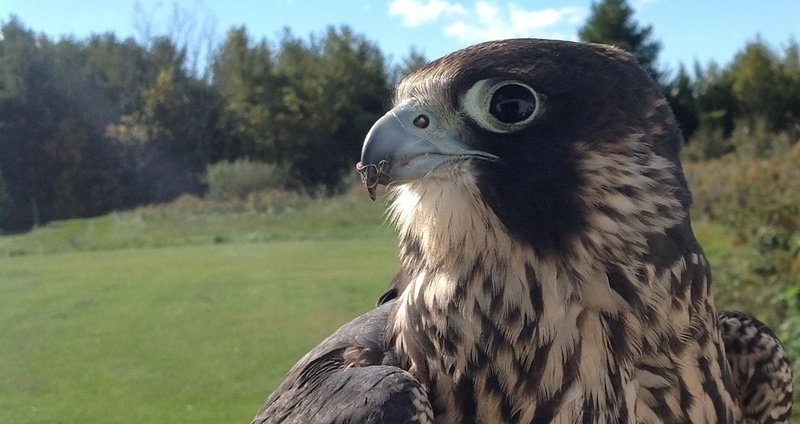 Being employed as a falconer makes me feel like the luckiest person in the world". "From a young age I was fascinated by nature, always out exploring. This love for exploration lead to a career in the RAF. Working in various countries throughout the world. In 2017 I was able to start using my knowledge of airport environments and military sites to help clear the airport of pest species. Learning new skills like falconry has been an amazing experience something I always wanted to try, and now able to use as a main method of deterrence daily".